Welcome to Knoxville, TN, home of the University of Tennessee. 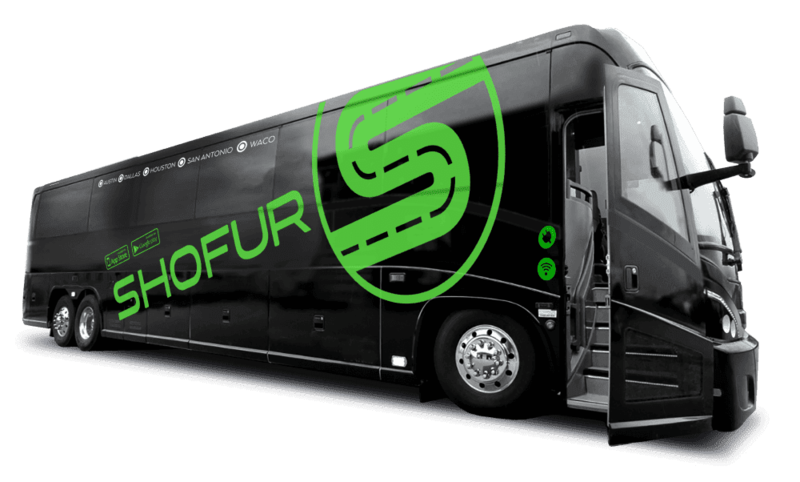 For leading charter bus services please scroll through the rest of this page for more details. Whether you need transportation for a UT game, or need group charters for your corporation, our sales agents will help organize bus reservations for your group 24 hours a day. In the great state of Tennessee, Memphis and Nashville are the two largest cities with over 600,000 residents each. As the third largest city, Knoxville is much smaller with almost 185,000 citizens. Don't let its size fool you. This Tennessee city has an abundance of experiences. Everything from a full scale airplane to the smallest of remote control models can be flown at House Mountain RC. While it is rare to see a full-scale craft, remote control airplanes regularly take and land at House Mountain RC. Located on the Thompson Family Farm, the Thompson Airpark hosts a variety of flying events throughout the year for the whole family. On any given weekend day, you can see a variety of pilots launching everything from a remote control glider to a helicopter. Established during the Civil War by Union Major General Ambrose E. Burnside, the National Cemetery is the perfect destination if you love history. Its peaceful environment is the resting place of 8,000 veterans. It is unique in that it did not require any alterations before being named a national cemetery. While there, you should visit the Union Soldier Monument. The original sixty foot structure was built between 1890 and 1901 to honor the Union soldiers of Tennessee. After lightning destroyed it in 1904, people came together to rebuild it. You can see the monument they rededicated in 1906. Everyone loves a zoo and the Knoxville Zoo is no exception. This family-friendly destination contains multiple habitats and many immersive experiences for people of all ages. Spend the day or just a few hours if that's all the time you have. Greet the bears in Black Bear Falls, marvel at the exotic bird in Central American Birds, watch the chimpanzees romp in Chimp Ridge or gaze at the gorillas in Gorilla Valley. Lions can be found in the Valley of the Kings while other Africa species can be found in Grasslands Africa. Don't forget to visit the River Otter Habitat or the Boyd Family Red Panda Village. Going above and beyond typical, this zoo has some unique experiences. You can ride a camel, watch a bird show, ride the Zoo Choo Train or take a tour behind the scenes. A world's fair may seem like a event straight from the pages of long ago. However, in 1982, a World's Fair was held in right in the Volunteer State itself. Running a world's fair does take a fair amount of volunteers working alongside paid staff, not to mention a variety of structures. In the case of this world fair, only two of its original structures remain. Located at World's Fair Park, the Sunsphere and the Tennessee Amphitheater provided hours and hours of enjoyment during the fair. After the fair ended, both structures were closed. Today, you can visit the Sunsphere and travel to its Observation Deck free of charge. Once on the deck, you can revel in the splendid 360 degree views of the original fair site. Gaze across the horizon to the Smoky Mountains and the Tennessee River or take in the skyline of downtown. Travel to the fifth floor and order a meal at the restaurant and bar found there. The sixth level of the Sunsphere as well as the amphitheater can be booked for special events. Those looking to hold a special event at the site should consider using a bus rental to access the site. The Tennessee Theatre is located on Gay Street. If you visit this vintage theater during the summer, one of the first things you will notice is the lovely air conditioning throughout the building. This may seem commonplace today, but the theater was one of the first public places in Knoxville to install this amenity. Watch Broadway plays, musicals, classic films, concerts and other special events surrounded by décor elements from all over the world. Like other theaters of its era, the Tennessee Theatre has a Wurlitzer Organ. Unlike other theaters' organs, this one is still in its original location. Seeing the theater while attending an event is a treat itself. However, if you would like to learn even more about this 1928 building, consider taking a behind the scenes tour. Free open house events are held during the year and these include backstage tours.